Razor wire: Keeping the New Beginnings Youth Center secure since Sunday. 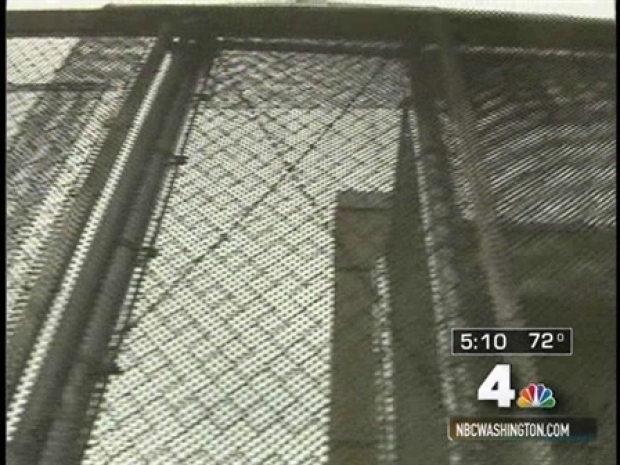 Sources said Monday afternoon that the youth who escaped Saturday from the New Beginnings Youth Center in Laurel, Md. -- embarrassing the $45 million juvenile facility that just opened on Friday -- finally was recaptured Monday. The sources said the juvenile was found in northeast Washington by a youth rehabilitation department employee. The juvenile is now back in custody with D.C. Police. The New Beginnings Youth Center in Laurel, Md., was described as an "anti-prison" in many of the warm and fuzzy stories written about it leading up to its opening on Friday. How apropos, because how can it be a prison if it can't keep the inmates inside. On Saturday the kid escaped by scaling a fence. It appears officials knew that fencing would be a problem, according to the Washington Post. 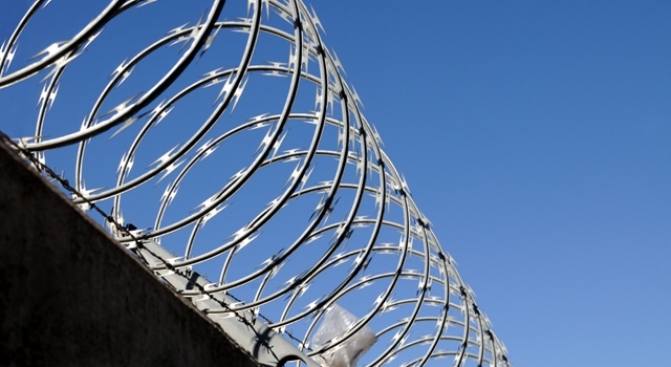 The old Oak Hill facility had razor wire on its fence, but that wasn't part of the new home. It turned out to be a bad move. The escape of a juvenile inmate from a new "anti-prison" leaves officials embarrassed. A day before the facility opened, Schiraldi and David Muhammad, chief of committed services, said they had brought in young men to try to scale the fences and made modifications based on what they observed. Schiraldi said he planned to place prickly shrubbery, possibly rose bushes, near the fence so inmates would not be tempted to flee. Prickly shrubbery? Something tells us the kids in this facility have seen far worse in their lives than a little prickly shrubbery. So after Saturday's escape, razor wire was added to the new facility's fence. So much for the anti-prison.